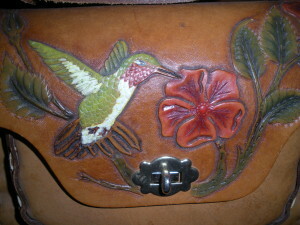 Byjon Leatherworks – Hand crafted, custom leather goods for you or your home. Keys, Keys, Keys, Where are your keys? 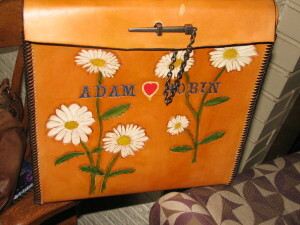 BYJON has been delivering results since I started tooling leather back in high school in the early 70s. There were some low spots in my crafty efforts, but I have returned to the work bench as of the summer of 2015 when I made a card box for my daughter’s wedding. 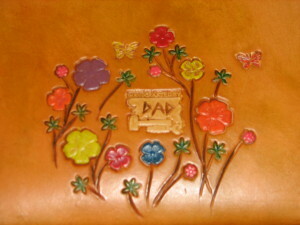 My goal is to create things from leather that are beautiful and/or functional. They can be worn, carried, or displayed in your home. Although I began in the 70s, there were years when the leather bench collected all manner of things not the least bit leather related. So I can say that I have well over 35 years of experience in Leather work and I am pleased & passionate about how its all coming back to me. Its like riding a bike. Use the Contact Us page to tell me what I’m doing right or what you would like to have made for you. To View current or past projects, see the Gallery.